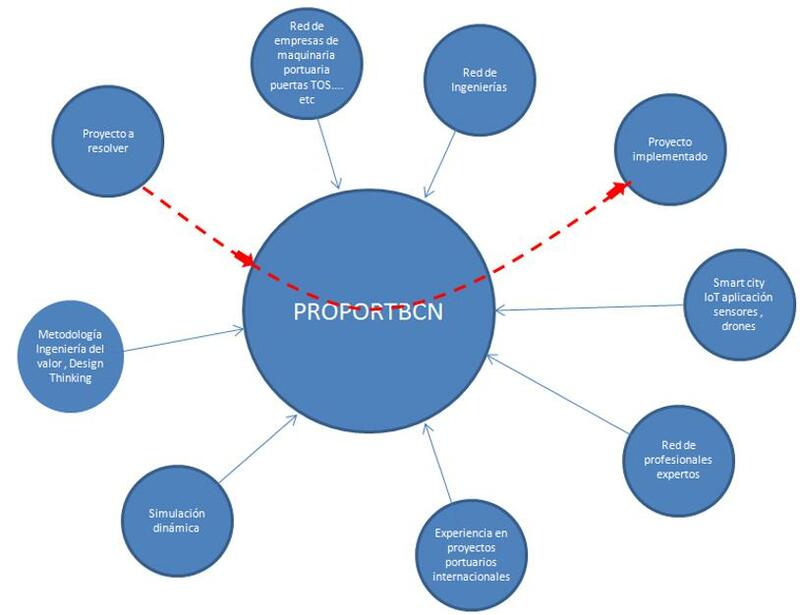 Next, we describe the services we offer, together with the network of collaborators, whose work is always supervised and integrated by ProPortBCN. 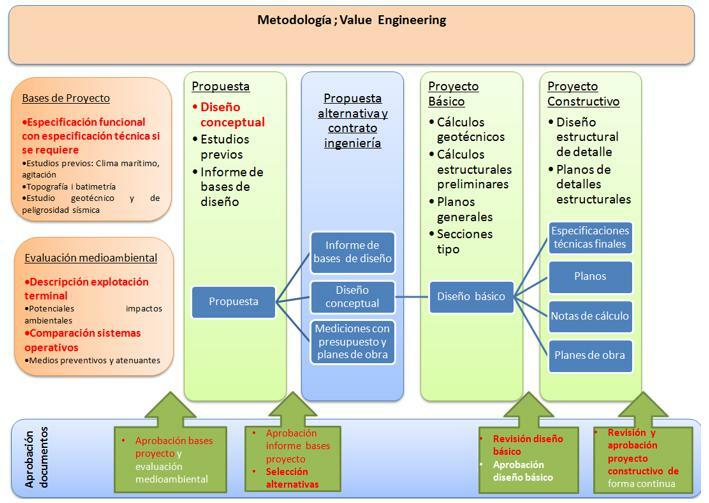 To facilitate and to avoid errors and interpretations in the development of the Executive project (most significantly project databases that define the functional and technical specifications that gather all of the operational aspects of the exploitation of the terminal whole) the following criteria will be applied during the concession period : dimensions, special equipment, loads of machinery, cycles or points of use, limitations, regulations, environmental… .etc. Launch of the Tender with its publication, receipt of tenders or proposals analysis, comparative according to previously defined ratings and scoring, with recommendationreport models. 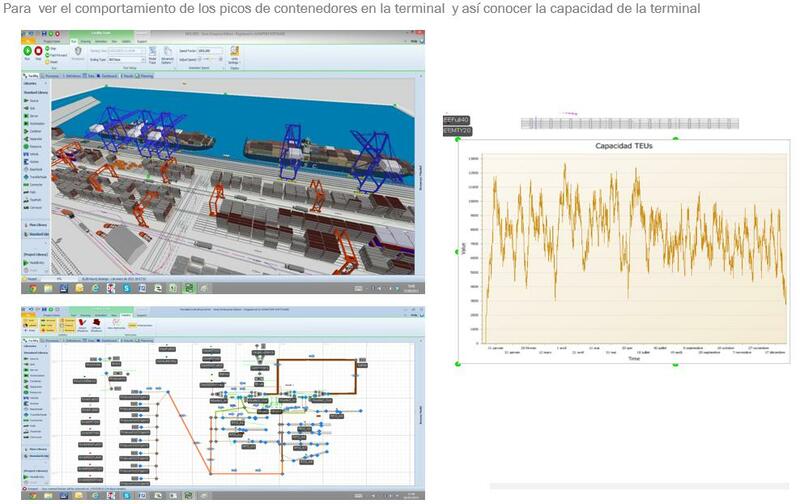 The simulation is a tool that allows to represent in the computer the behavior of the system of an industrial port. With it it is possible to answer questions of the type what would happen if? 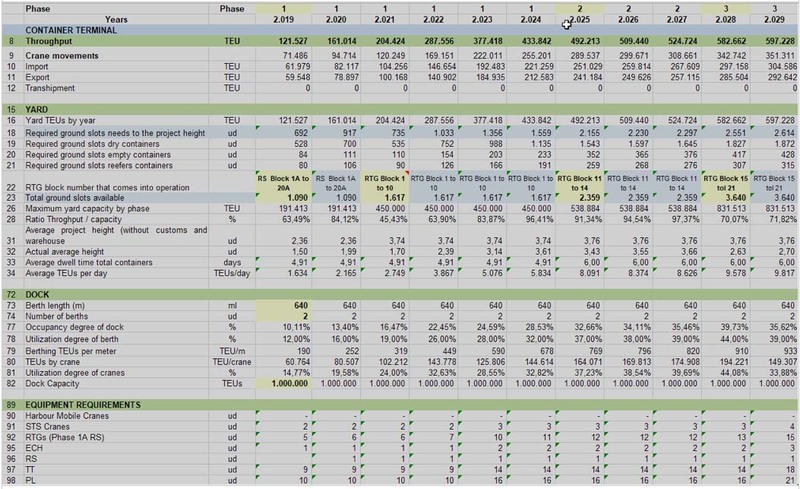 What benefits do we get if we expand the terminal, the yard, the pier line? Is it advisable to invest in the purchase of a new crane? What is the best equipment for this terminal? What is the real need for transfer places? For how many hours is the equipment used? What is the size of the space needed for the parking of trucks? How many truck doors are needed, how many tugs, how many port workers … etc? 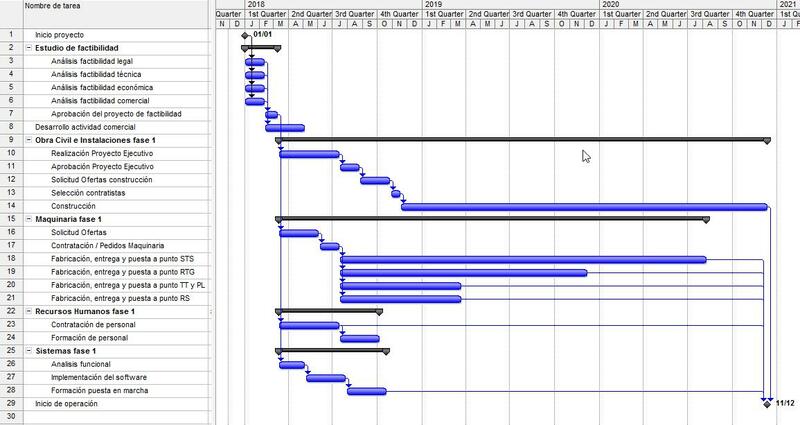 These are some of the questions, among many others and more complex, that the simulation system is capable of solving in the virtual world before the changes are implemented in reality. It is much shorter and less expensive to check the effects of changing machine variables dimensions etc. on the computer than to test directly on the actual system itself. 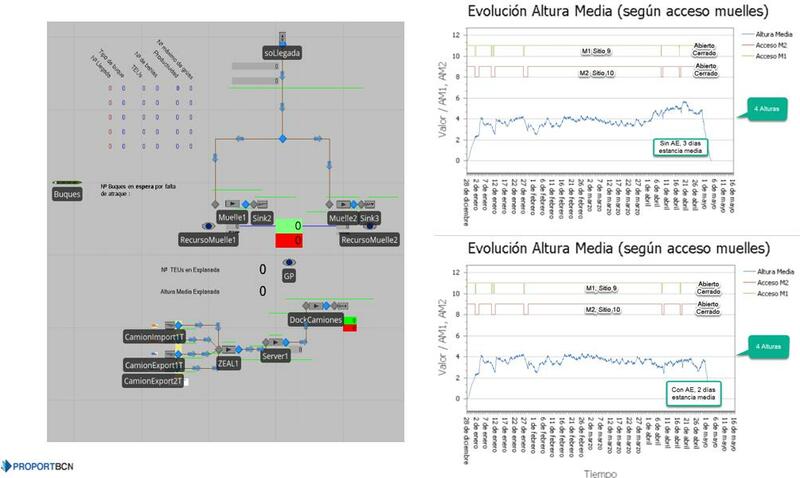 With the available software and with the power of current computers it is possible to reproduce, even graphically, how different types of systems evolve through simulationmodels and to evaluate different scenarios with the models before implementing them in reality. 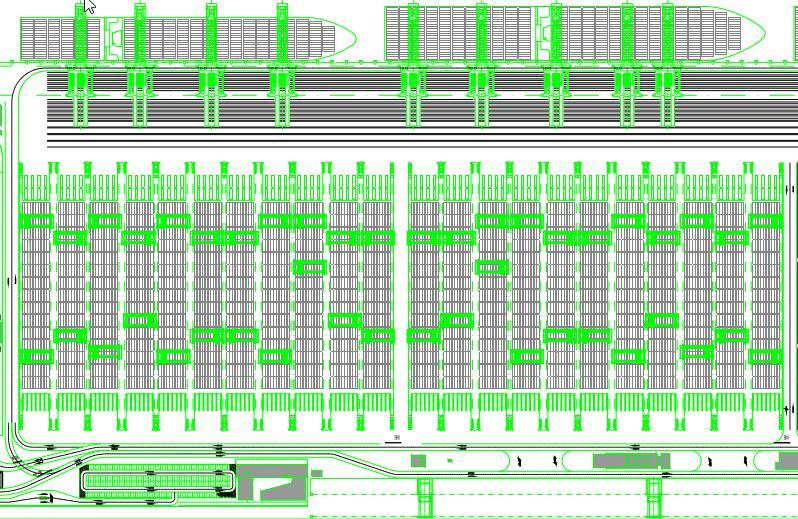 Together with our collaborators, we have made simulation models for discrete events in port operations that allow us to see the operating sensitivities for operating scenarios byviewing sensitivities of the variables introduced, with models of Dock, Gate, Yard andTerminal set. 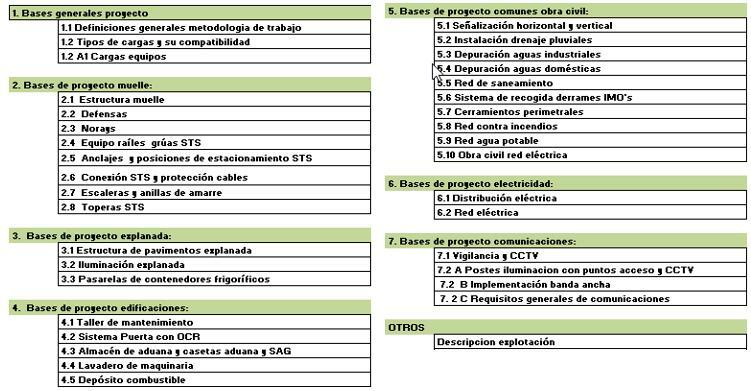 Capsule port training of: capabilities, layout, project databases, lean and smart port, continuous improvement, functional analysis, value engineering, operating systems, machinery, indicators KPI and simulation. 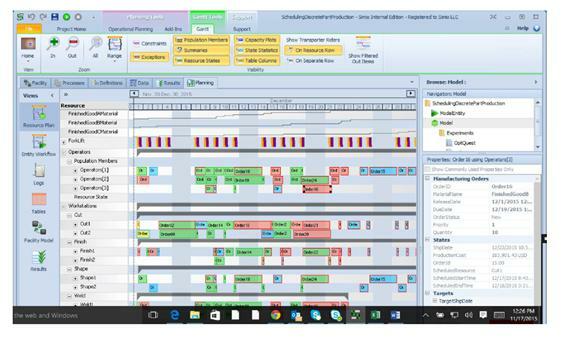 Training opportunities will be facilitated via online WebEx meetings or through Skype , via slides and videos.